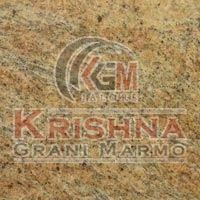 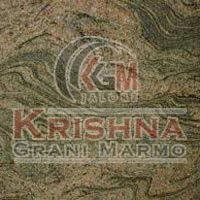 Our companyâ��s name figures in the list of nonpareil Manufacturers and Suppliers of Gold Granite Stones from Rajasthan. 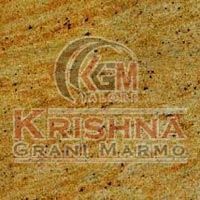 The Gold Granite Stones we make available Indiana Gold Granite Stone, Colonial Gold Granite Stone, Colombo Gold Granite Stone, Kashmir Gold Granite Stone, Madurai Gold Granite Stone and Vyara Gold Granite Stone. 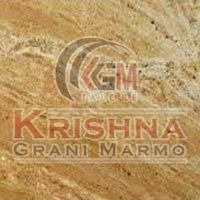 Bulk orders of the Gold Granite Stones are processed by us as per the specific requirements of the buyers. 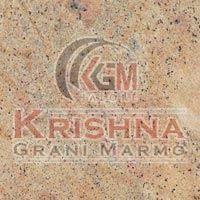 Owing to our rich industry experience, we are enlisted among the trusted Manufacturers and Suppliers of Colonial Gold Granite Stones from Rajasthan. 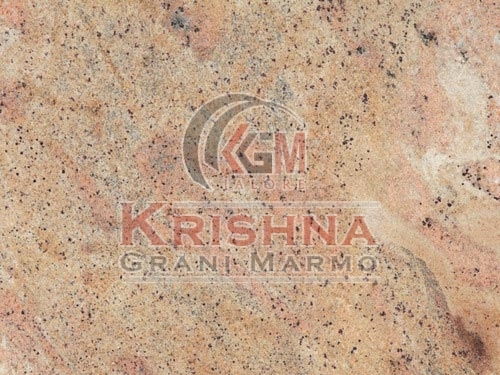 The Colonial Gold Granite Stones offered by us are stain resistant. 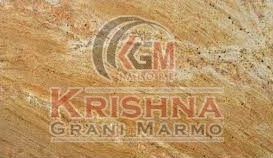 Available in smooth and rough finish, our Gold Granite Stones are extensively used for interior applications. 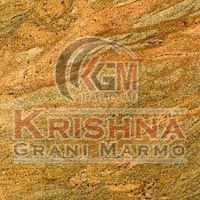 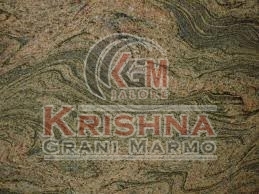 We are bracketed among the successful Manufacturers and Suppliers of Vyara Gold Granite Stones from Rajasthan. 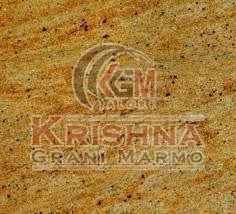 The Vyara Gold Granite Stones we make available are dimensionally accurate, stain resistant and durable. 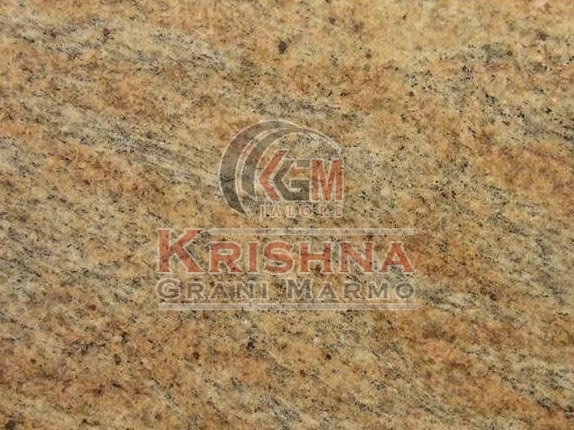 We maintain a large stock of the Gold Granite Stones, to cater the bulk and urgent requirements of the buyers.